“With the full works of residential, commercial, office, retail components as well as schools and medical facilities, AVC is set to welcome new communities of residents and workers alike. New employment will be created once the retail and industrial components come online,” Phillip’s research team said in an unrated report today. Phillip Capital’s analysts noted the presence of factories in the area which include Hewlett-Packard, Western Digital, Boston Scientific, and Boon Siew Honda during a site visit to AVC. 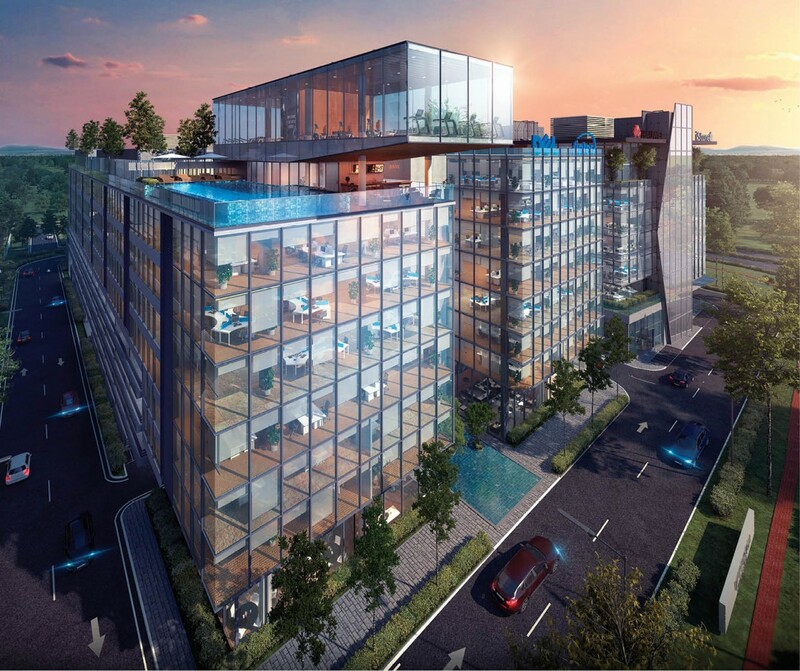 The 245-acre AVC with a GDV of RM10 billion is Aspen’s flagship project. “AVC could be a catchment area for workers or visitors of these factories. “We believe the presence of MNCs such as Flextronics, HP and Western Digital will see other industrial players follow suit, attract FDI inflow and set the tone for an uptick in property prices,” added Phillip Capital. Located near Penang’s second bridge at Bandar Cassia, Batu Kawan, AVC is an 80:20 joint venture between Aspen and IKEA Southeast Asia, though owner Ikano, The Edge Singapore reported. About 170 acres of AVC will be for mixed developments, 51 acres for a regional integrated shopping centre, and 24 acres for an IKEA store. “Track record and execution ability going forward has potential to pave the way for other similar partnerships with Ikea and/or other developers,” added Phillip Capital.